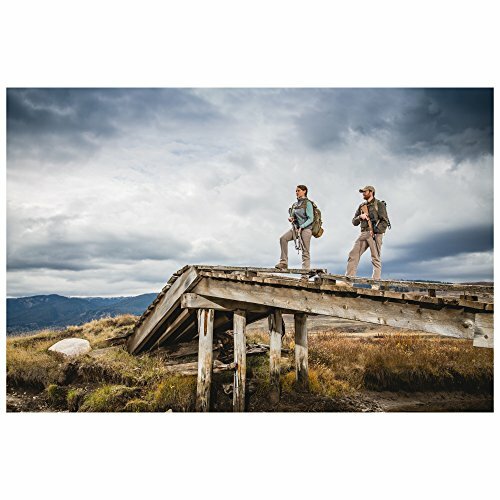 The new Ridgeline Pant from 5.11 Tactical combines a casual look and feel with tough and ruggedized high performance utility. 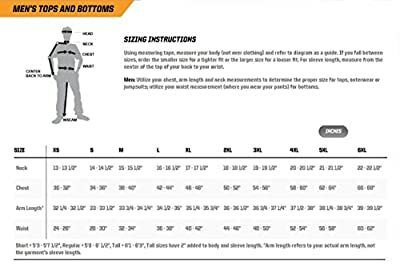 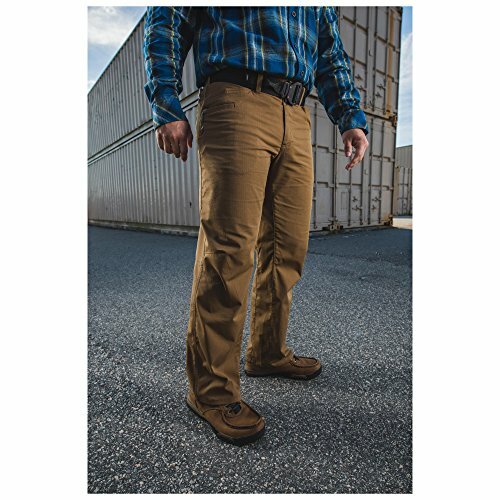 Built from our rip stop Flex-Tic fabric with mechanical stretch, the Ridgeline features barracking at major stress points, durable buttons and double needle stitching at all major seams. The Ridgeline Pant is engineered to excel in the most demanding environments without sacrificing comfort or mobility.